From the book's opening line, "Maybe you have never read a book written by a ghost before," the reader is put on notice that this is no normal book. Isaac leads a remarkable foursome of Choctaw comrades: a tough-minded teenage girl, a shape-shifting panther boy, a lovable five-year-old ghost who only wants her mom and dad to be happy, and Isaac s talking dog, Jumper. 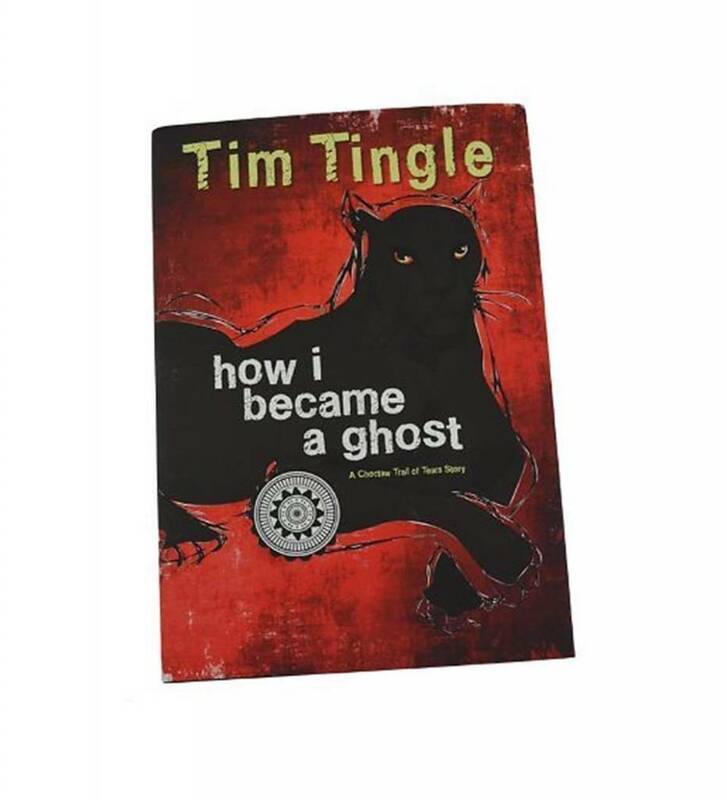 The first in a trilogy, HOW I BECAME A GHOST thinly disguises an important and oft-overlooked piece of history.